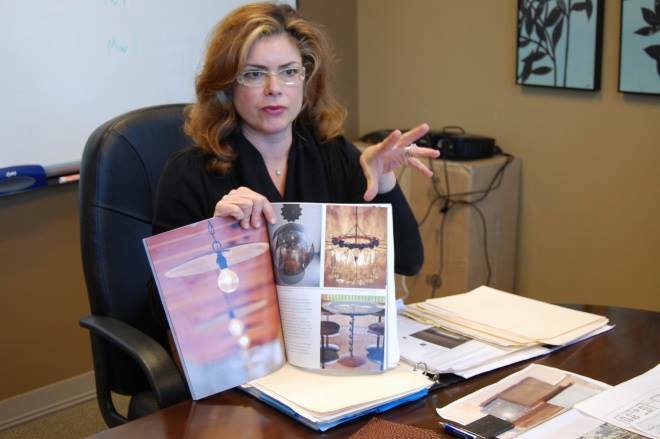 Tonya Noble of Noble Design is an award-winning designer specializing in both Commercial and Residential Projects. Tonya’s extensive body of work includes projects in Austin, Aspen, and her home state of Georgia. Noble Design has been featured in The New York Times, Esquire Magazine, Texas Monthly, Austin Monthly, Austin Monthly Home, The Austin Statesman, Tribeza, The Aspen Times, Aspen Magazine, America’s Elite 1000, and on Good Morning America. Awards for Noble Design include the IIDA Award for Kenichi Austin in 2001, and Commercial Project of the Year for Austin City Lofts Condominiums. Tonya has worked with countless clients, architects, and contractors for the past 20 years in order to execute projects in a creative, timely, and budget-friendly fashion. Conceptual ideas by Noble Design span the globe, from one-of-a kind Restaurant Design to Classic Automotive Showrooms; from Contemporary Urban Lofts to Traditional Private Homes; from South Texas Ranches to Mountain Retreats, and Everything in-between.